Learn more about our experts, their skill set and speciality. Jenny is the creative director/manager & owner and has twenty-seven years experience in the industry, it has always been her goal to open a friendly professional salon. Her greatest achievement is her team and how hard they work with her to make this salon achieve the highest of standards. 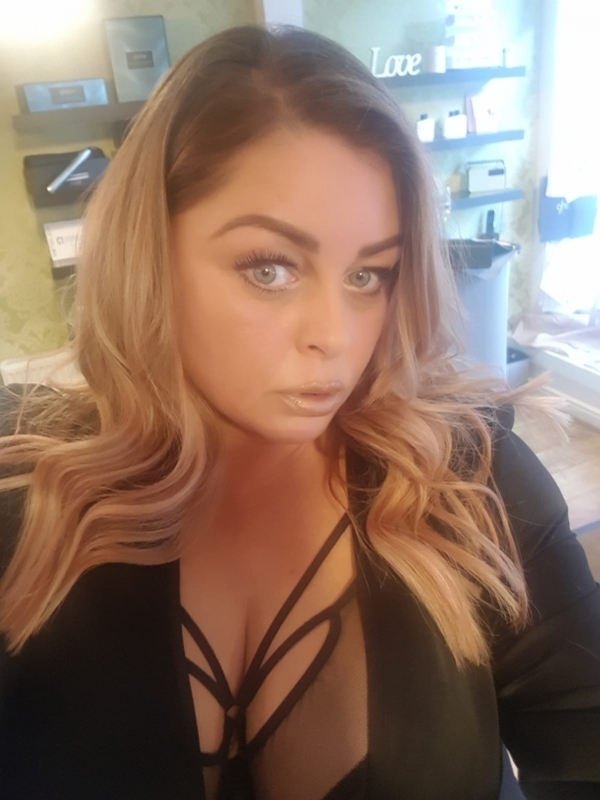 As much as she’s been in hairdressing for some time, her interest and goals are even higher than ever and she endeavours to keep herself, her salon and her team on top form. Lyndsey, the salon Senior Stylist has been supporting Jenny since the word go at Sanctuary. She started working with Jenny in 2001, with over 16 years of experience Lyndsey keeps all of her clients up to date with the latest trends. Due to her skill and ability she has built up a large clientele with top of the range training from Z.ONE Concept. Lyndsey loves working with all of our stylists and is a great asset to Jenny and the Sanctuary team. 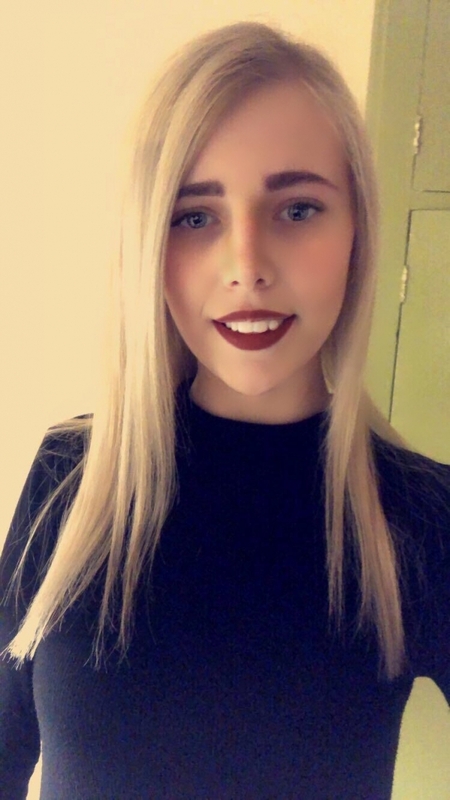 Imogen has been with Sanctuary now for two years and has worked her way up to being a sought-after stylist with a large clientele, due to her updated advanced colour knowledge. Imogen thinks of new trends and techniques within the industry, she also plays a big part in all of Sanctuary’s advertising, which is a massive help to myself. Again another great team member who has come on leaps and bounds. Exciting things ahead for Imogen as she broadens her career at Sanctuary. Charlie joined Sanctuary in 2017 when we extended and upgraded our Beauty Therapy Department. Charlie is the Director of the Beauty Department, producing a wide range of beauty treatments to an exceptional standard. 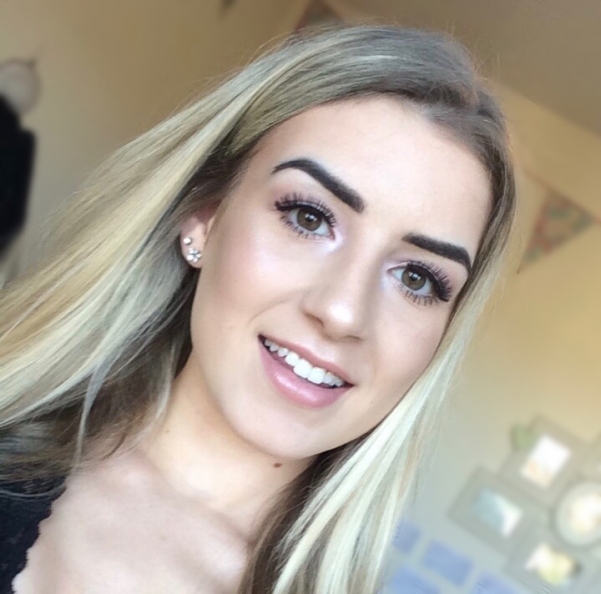 Charlie has been in the beauty industry since 2009, she is passionate about all aspects of beauty, specialising in prescription facials and is a self-confessed ‘crystal clear skincare fanatic.’ We are excited to have Charlie join our team and look forward to watch her build her client base and share her vast knowledge with our clients and the wider Sanctuary Team. Information about Megan’s skills and interests will be here soon. Make sure you come back to find out! Information about Trudie’s skills and interests will be here soon. Make sure you come back to find out! Information about Karla’s skills and interests will be here soon. Make sure you come back to find out! Nicole is our youngest member of the team and has been with us nearly a year. Her sights are set on being a Junior Hairdresser here at Sanctuary when she leaves school next summer. Nicole is a very hard working member of the hair team. I am so pleased with her progress and willingness to take direction and look forward to training her. Laura is the founder and owner of The Mirror Academy. She has a wealth of experience and knowledge, which she passes onto her students and clients. Also she has had her work showcased in magazines. According to Laura eyebrow perfection is not to be under estimated! She believes that eyebrows contribute to the aesthetic balance of your face, and that a single wrong step can greatly influence the final appearance. 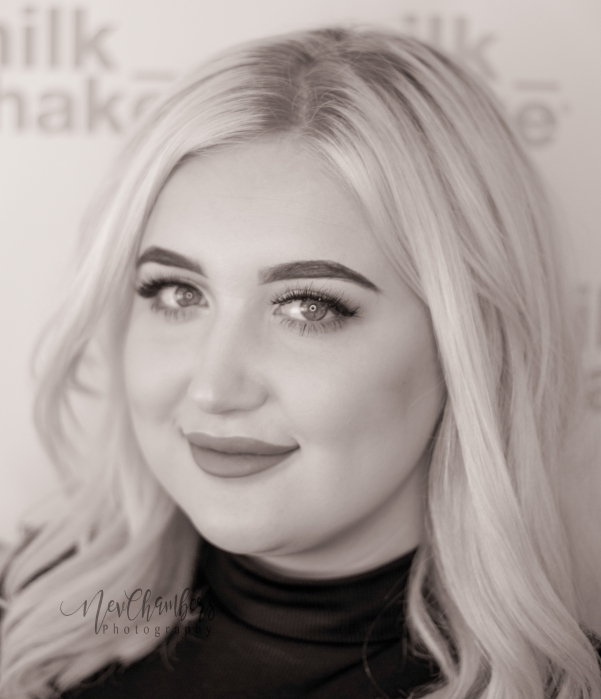 The shape, proportions and colour of the eyebrows play an important role in expressing your personality and facial features, which is why our specialist, Laura, can help you discover your perfect look. 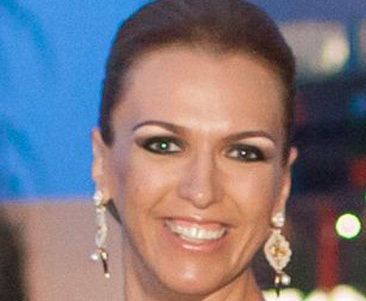 Dr Roxana Dragomir graduated in 2003, MDM with a special interest in aesthetic and facial rejuvenation. Dr Dragomir also has a diploma in Botox and Derma-fillers and is a dentist with 6 years experience in UK. Trained by Oris Medical in Leeds. 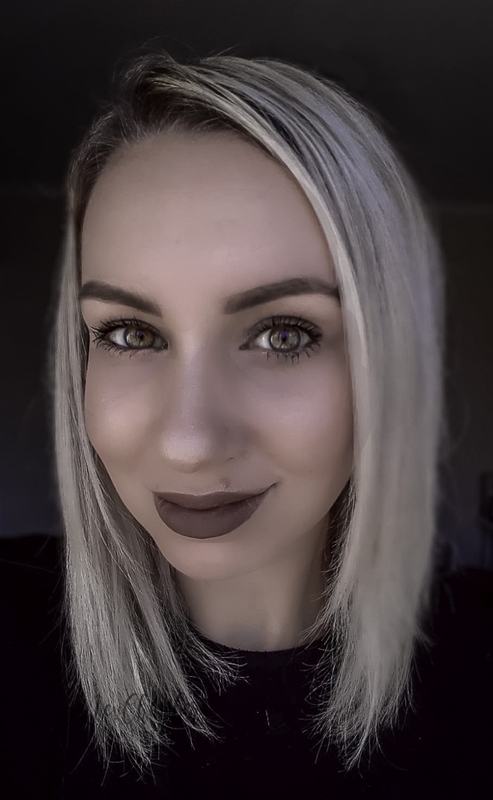 Roxanna holds monthly clinics at Sanctuary and has found that Lip Fillers, and Botox are very popular treatments. For more information check out her Facial Aesthetics page.